It takes serious patience and superior optics to locate trophy animals at extreme distances. 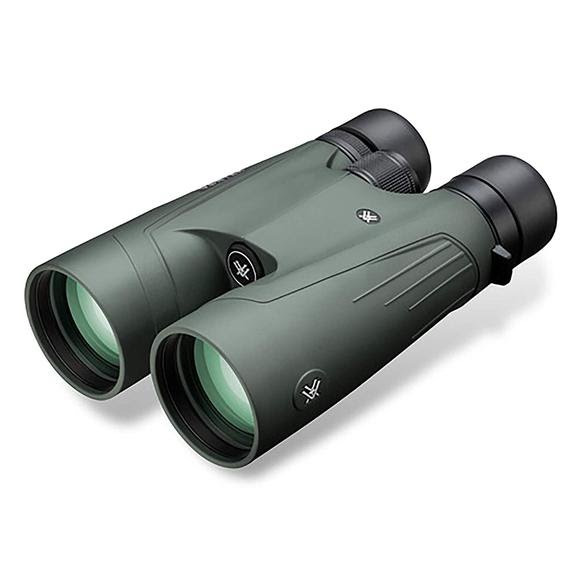 Vortex's Kaibab HD delivers the premium-quality, high-magnification optical performance you need to get the job done. Intended to be used with a tripod for extended, comfortable, rock-steady viewing. Recommended for use with a tripod, tripod adapter included. It takes serious patience and superior optics to locate trophy animals at extreme distances. Vortex &apos;s Kaibab HD delivers the premium-quality, high-magnification optical performance you need to get the job done. Intended to be used with a tripod for extended, comfortable, rock-steady viewing. Recommended for use with a tripod, tripod adapter included. Index-matched lenses correct color across the entire visual spectrum. Premium extra-low dispersion glass delivers the ultimate in resolution and color fidelity, resulting in high-definition images. Cutting edge coating application process provides unparalleled coating durability and performance. Coating on roof prism models enhances resolution and contrast. O-ring seals prevent moisture, dust and debris from penetrating the binocular for reliable performance in all environments. Twist up and down for comfortable viewing with or without eyeglasses. Adjusts for differences in a user&apos;s eyes. Located on right eyepiece.